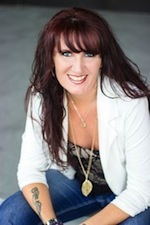 Embrace the energy all around you as you utilize the pages within to create a personal brand of magic all your own. With correspondence pages including The Wheel of the Year, The Zodiac, The Moon Phases, and more, you can let your imagination fly as you fill in the blank pages to plan out your magical year. 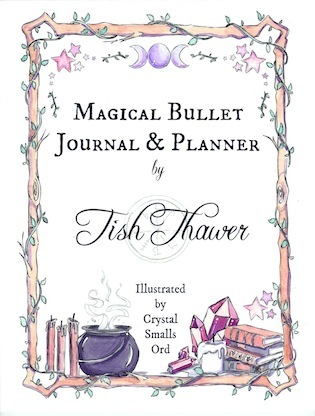 A magical bullet journal and planner inspired by Author Tish Thawer’s Witches of BlackBrook series.